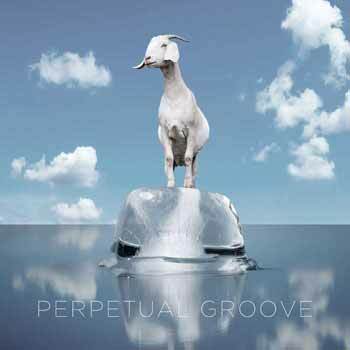 On May 17th, Harmonized Records will release Perpetual Groove, PGroove's first new album since 2009! In addition to a North American tour in support of the LP, the band is resurrecting its popular Talking in Place message board on their revamped website, PGroove.net. The first single, “Upswing,” was released today along with an accompanying video, a new venture for the veteran outfit.